The verdict on the radiation exposure dangers caused by mobile phones is still up for deliberation though with the mounting research findings, the evidence seems to be growing that radiation can't be good for you. 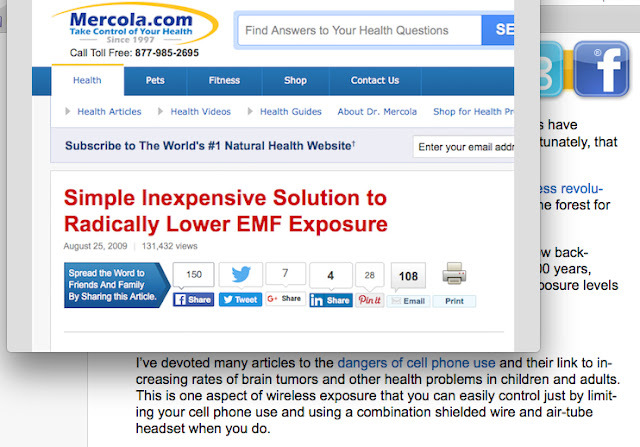 With a society increasingly going wireless, we find ourselves more and more in a toxic soup of invisible radiation/electromagnetic frequencies so it's better to be on the safe side. When I had my first mobile phone way back in 1995, a Nokia brick, I must say, you can count with your hands how many people you meet who's carrying a mobile device. Not anymore. It's strange nowadays to find people, even kids, without one or two on their person. 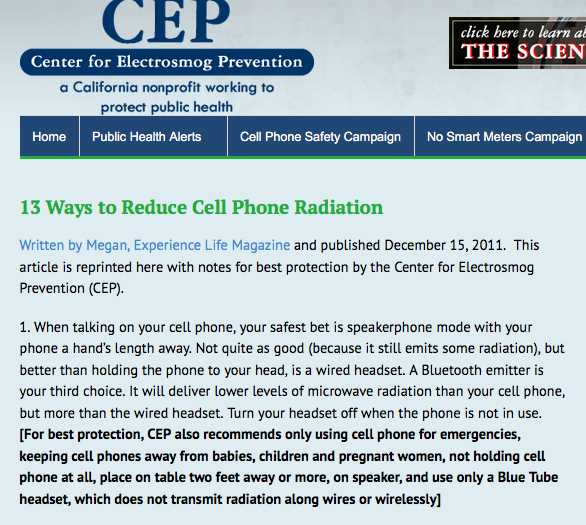 One can just imagine the exponential increase in radiation exposure from mobile phones alone. While I'm not a heavy mobile phone "talker", preferring to text most of the time, I was already researching for ways to mitigate exposure even before coming across the Vest headsets in the recent Digits Trading summer products launch in Makati City. 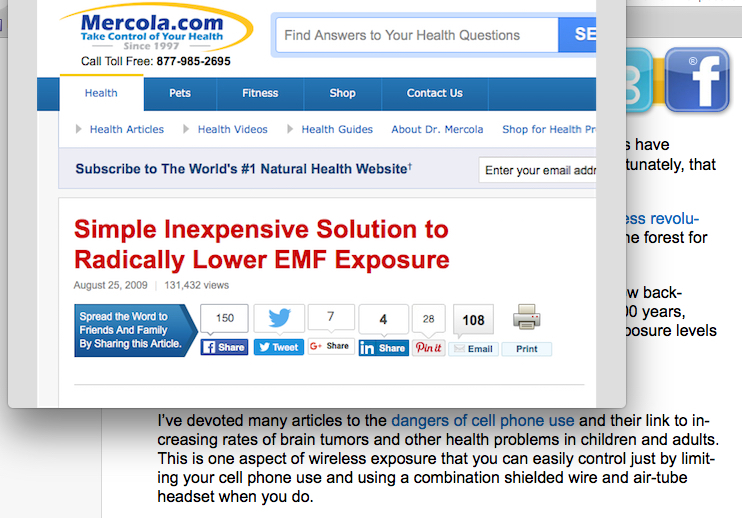 Sites such as Mercola.com and The Center for Electrosmog Prevention recommend that one of the easiest ways to do so is by using a hollow tube type headset. 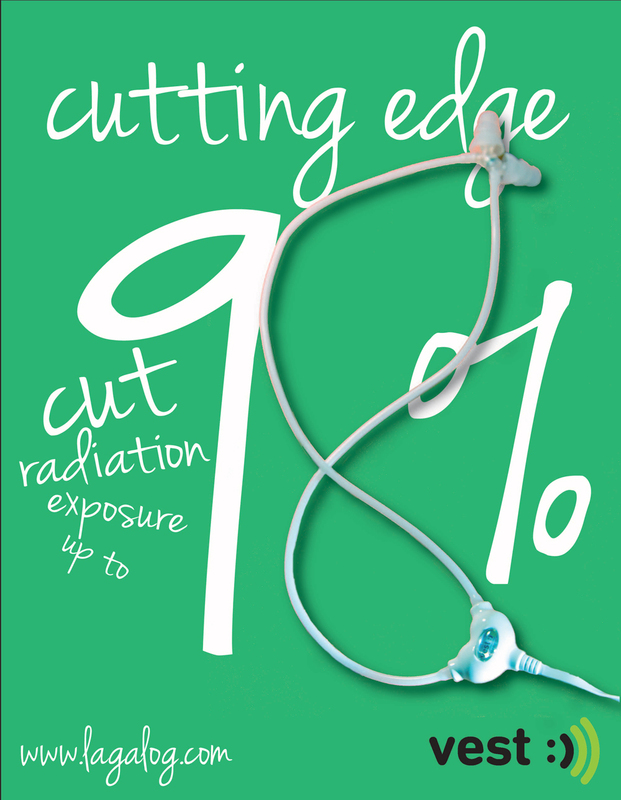 Not the Bluetooth kind as it adds to the radiation. 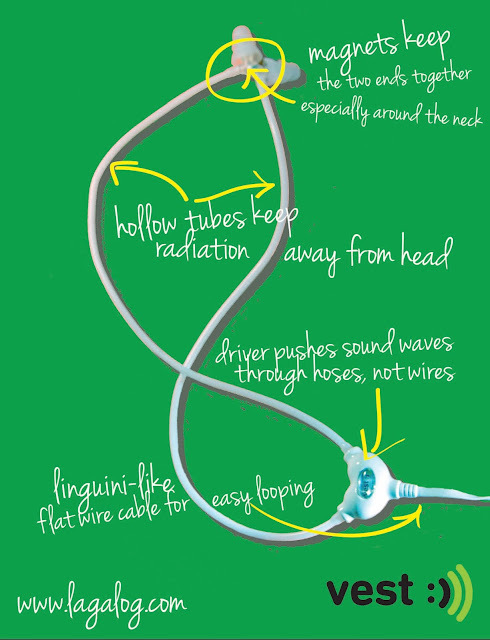 Not the ordinary wired kind as radiation travels through wires straight to one's ears and head (definitely not a good idea any way you look at it). THE CLAIM: Cuts up to 98% radiation exposure when you use the product while talking on your mobile phone. THE TECHNOLOGY: Vest uses a hollow tube instead of steel wires/cables to transmit sound from a driver located at chest level. Sort of like a stethoscope your doctor uses to listen to your heartbeat. DESIGN: A friend commented that the headset looks a bit funky with that bean-looking driver in the middle. Well, the driver has to be that size, I guess as it needs to drive the sound for a feet. Other than that, it does look contemporary like what the website says. I like the linguini-like flat style cable (I presume it's shielded) but hope that it's a lot more durable than the one that Coloud uses which is flimsy and wears out really quickly. PERFORMANCE: Clear and crisp sound quality with big bass suitable for human voices. Too bass heavy with drastic loss of treble for use as music headphones. Microphone is sensitive and picks up sound well. 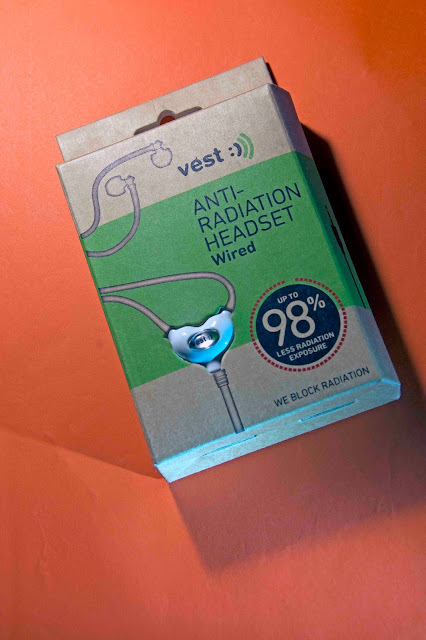 • 35 inch flat-style cable extending from the jack to the driver is sufficiently long to keep your smartphone away from your body (no use using this product if your phone is holstered on your belt or tucked in your pocket). • There's a pause/talk button fitted with microphone 2.5 inches away from the driver and a removable clip so you can clip it in place. • The hose tubes are 12 inches/1 foot long each, fitted with magnets so as to form a loop around the neck (nice touch!). • The eco-friendly brown box packaging comes with 3 pairs of silicon dubs in fit different sizes. I like that the silicone material is very soft and pliable, less irritating even with extended usage. It takes a bit of a twist and pull motion to replace the dubs but I like it that way so they do not come apart easily like that of some in-ear headphones. Disclaimer: While the product was provided to the author, this mini-review reflects the author's unbiased, honest opinions based on actual hands-on use.